Get to know your device with guides, videos, and more. 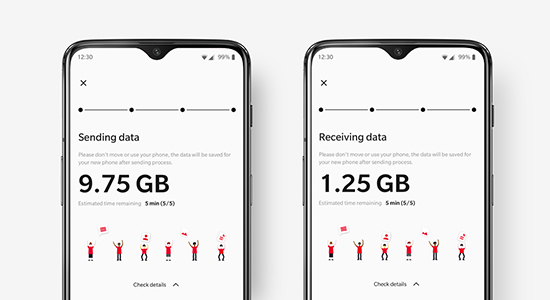 Want to master your new OnePlus device? You’ve come to the right place. Discover all the ins and outs of your device with the latest guides, video tutorials, and our expansive User Manual. Just getting started? 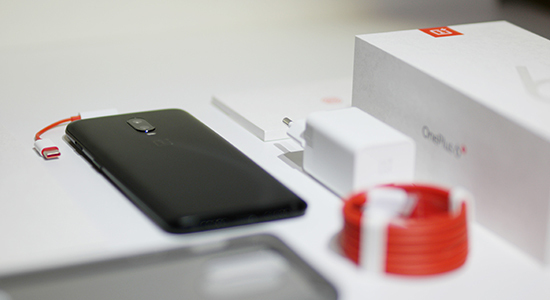 We recommend reading through the OnePlus User Manual, which will teach you everything you need to know about your OnePlus device. Fun, quick, and easy. 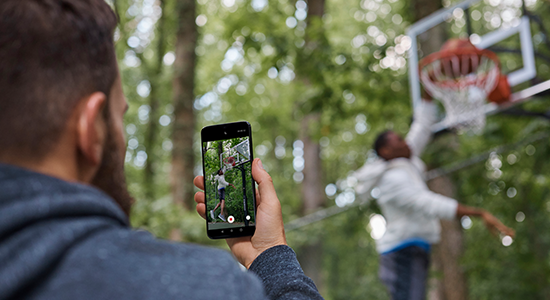 Check out our series of video tutorials to get a feel for the latest features of your device. We’re always adding new content, so check back soon for more tutorials. Migrating your files, contacts, photos, personal settings and more, has never been easier. Simply get your old and new phone ready, turn on OnePlus Switch, and grab a sandwich while your move is completed automatically.